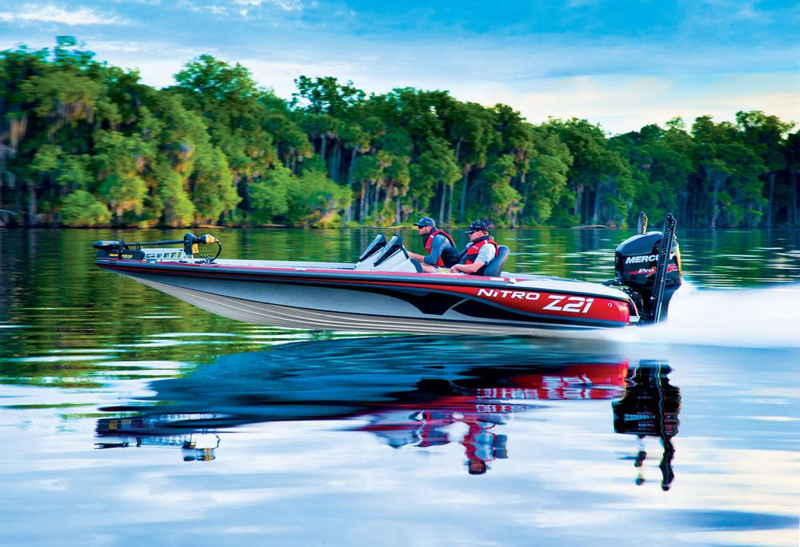 Length Range: 16 - 25 ft.
Bass boats are typically designed for highly specialized use in freshwater fishing situations. 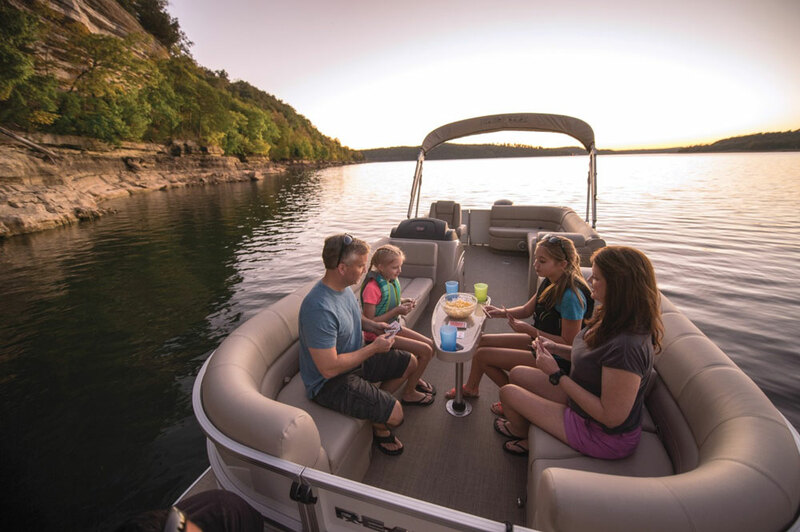 Regardless of size, these boats can accommodate two people onboard—sometimes three, but a third angler often creates a crowd. 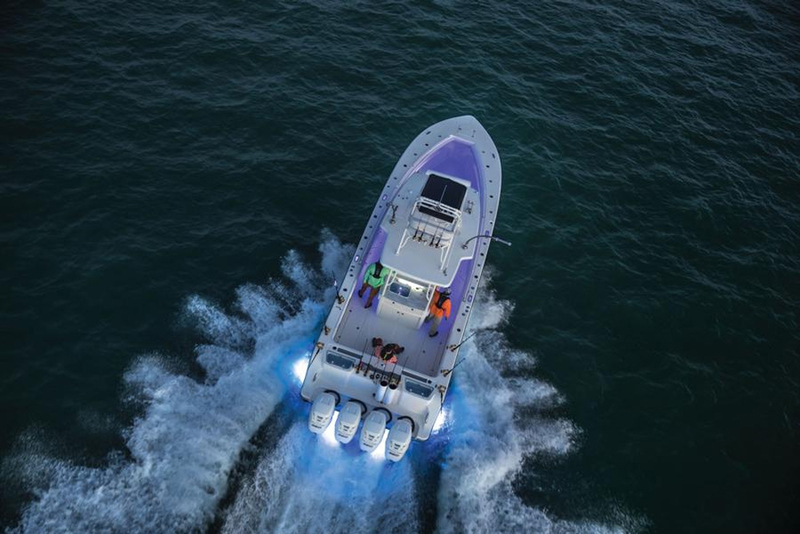 One notable feature of bass boats is the fact that they carry powerful engines, which aids in beating the competition to a hotspot. Anglers must also be skilled at driving—we wouldn’t suggest letting an amateur behind the wheel. Their design is generally characterized by low sides to reduce windage, which also allows for unrestricted casting and easy fish landing. That being said, the low sides of these models are not suited for small children or rough waters. They are also designed to carry more than their weight and fly around on a small keel pad. At rest, their wide beams strive to give them the stability of a pontoon boat. When it comes to the specific freshwater fishing mission they’re designed for, bass boats are usually superior to do-it-all craft like jon boats and pontoons. But on the flip side, they don’t adapt well to different fisheries. Sure, a bass boat may rule the reservoir when it comes to casting the shorelines for largemouth, but it can’t hold a candle to a properly outfitted pontoon boat if you want to troll for walleye. And if you decide to take the kids out for some watersports action instead of fishing for an afternoon, this style boat is probably one of the worst options available. 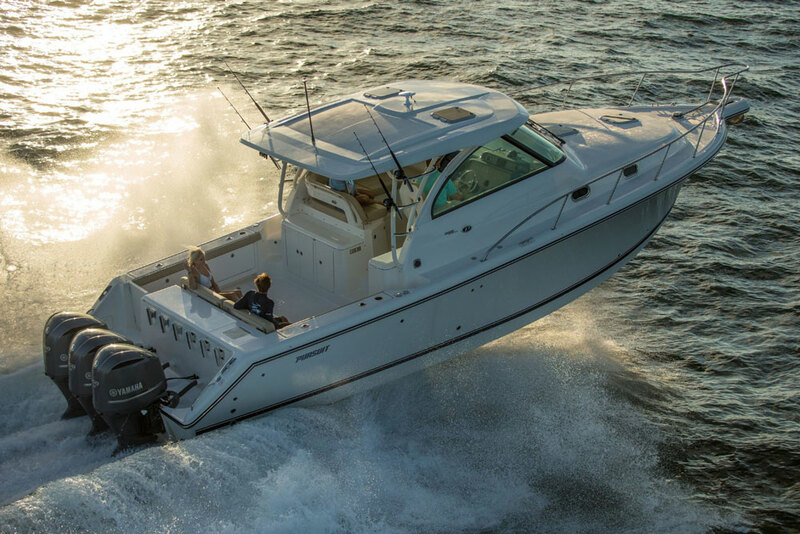 Boat buyers will find that most top-end bass boats are extremely expensive; however, there are some affordable models available. 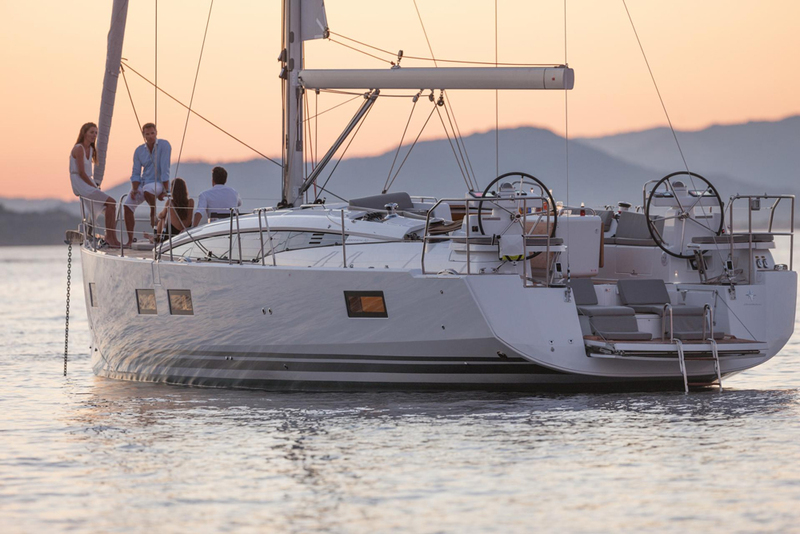 You can find everything from simple aluminum fishing boats to high-tech composite construction. Price set aside, almost every model you find will boost the large casting decks, large livewells and radical performance that are well known signatures for all bass boat models.